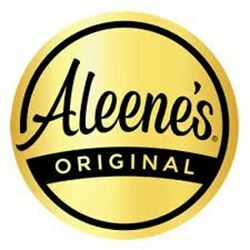 Sometimes the best décor is the most simple. That’s just want these salt crystal luminaries are all about, beauty in simplicity. Place them anywhere in your home as a single, or do as we did, and create a word. Either way these are sure to fill your holidays with light and warm vibes. 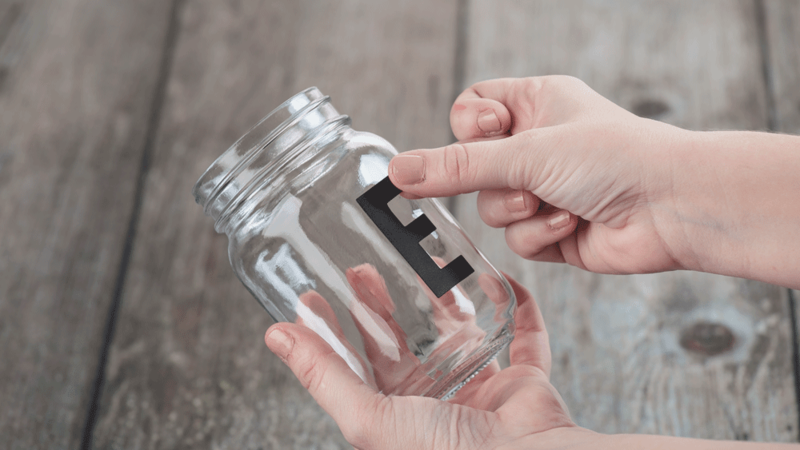 First, take the letter of your choice and place it on the mason jar. 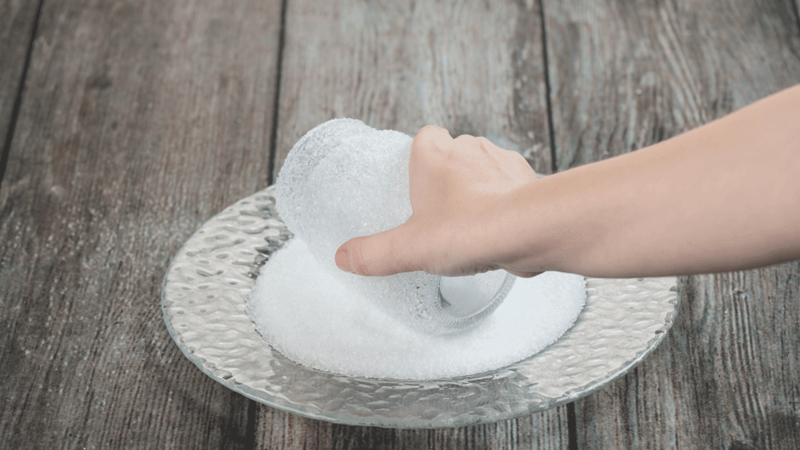 Pour the salt onto the plate so that it is ready for coating the jar. 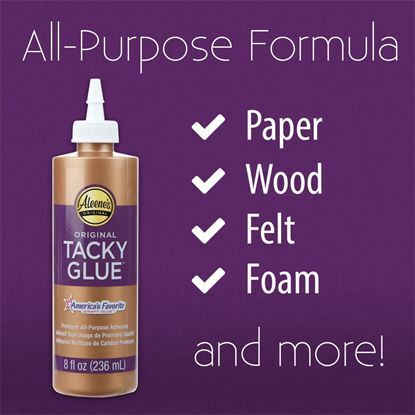 Now, apply the tacky glue with the sponge brush and brush it over the entire jar covering the sticker. 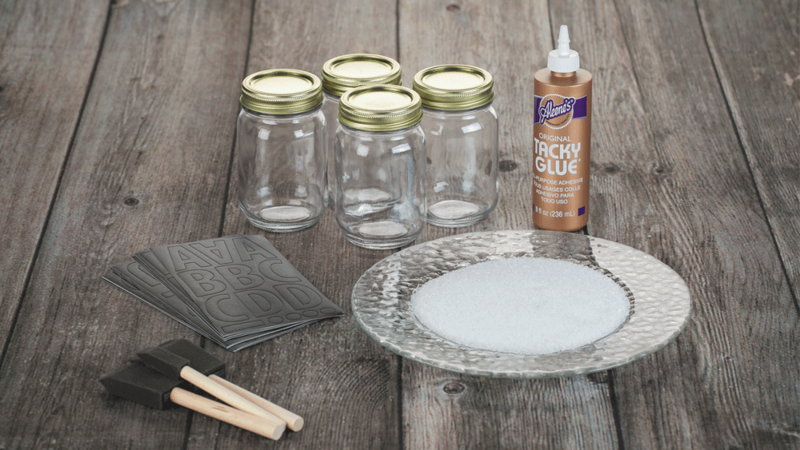 Once the jar is covered in glue, roll it in the salt. Roll it until it is completely covered in salt. 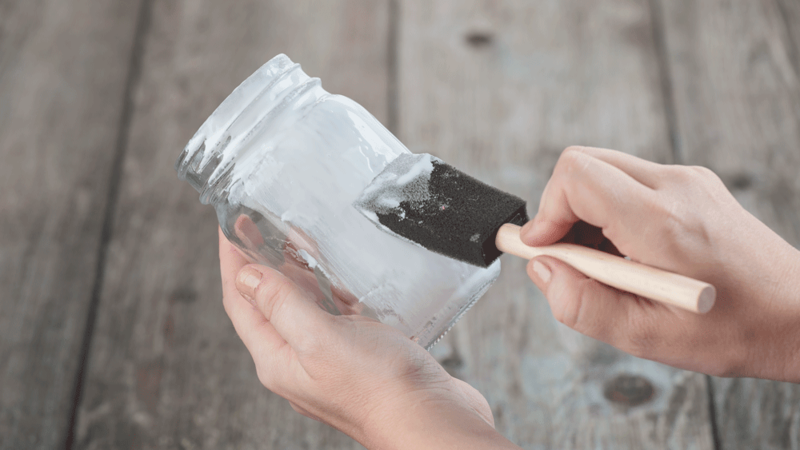 After covering the jar in salt, find the letter sticker and peel it off. Let the jar(s) dry for at least 24 hours before placing a candle in them and putting them on display. 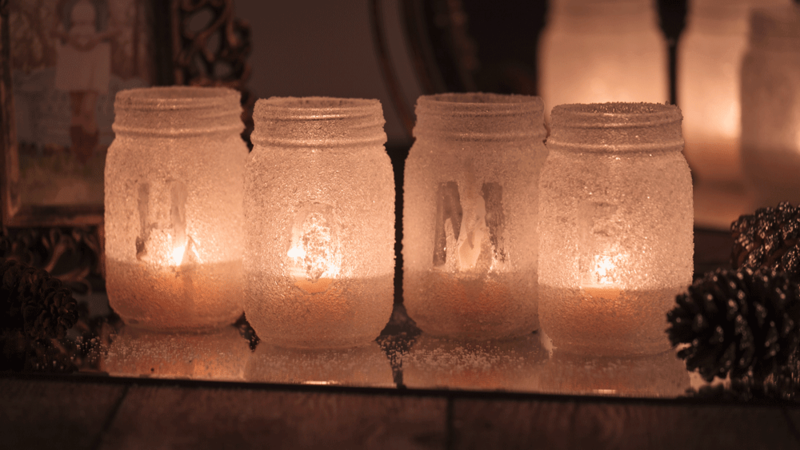 Whether you created these with your favorite word, spelled a name, or just created these for decoration, these luminaries add a great touch to any room.